Posted on April 6, 2013 by Wuensch Construction Inc. Slate tile on the floor and shower area. New American Standard cast iron tub, new clear glass shower enclosure, new Moen faucet and shower head, new Gerber toilet, new American Standard pedestal sink with Moen faucet and mirror the home owner supplied. Stool and pedestal sink with wood base to match existing base through out the house. 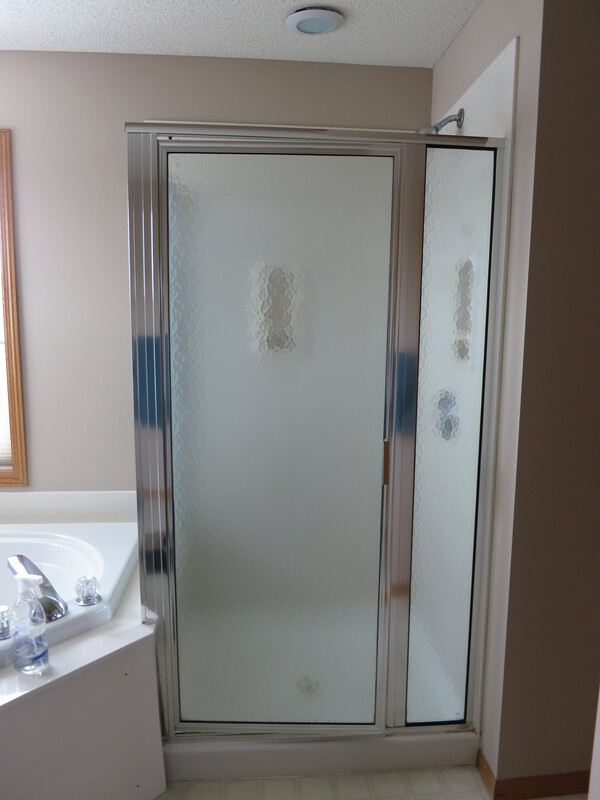 Clear glass shower enclosure Brass. In-floor electric heating with wall thermostat. 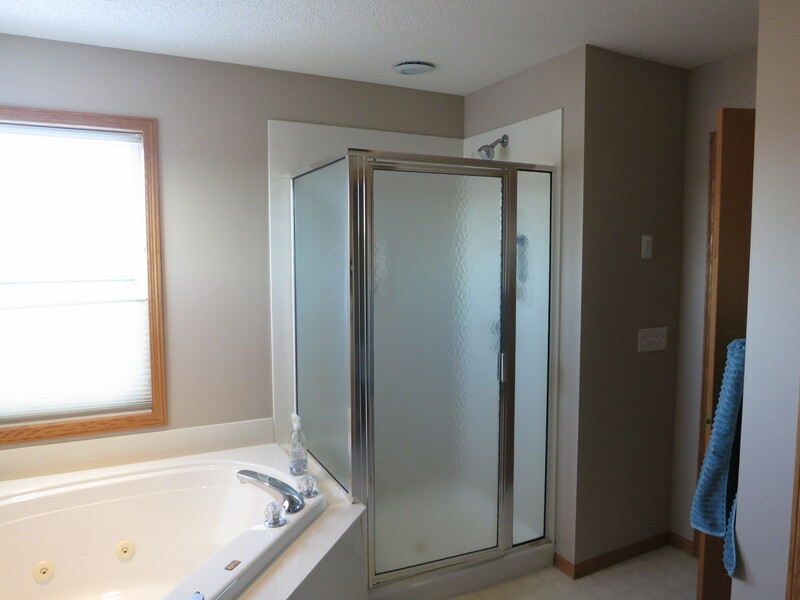 This client in the uptown area in Minneapolis, called Wuensch Construction out of Excelsior Minnesota to remodel there existing up stairs bathroom. The client wanted to bring the existing bathroom up to date with the new trends in bathrooms of today. 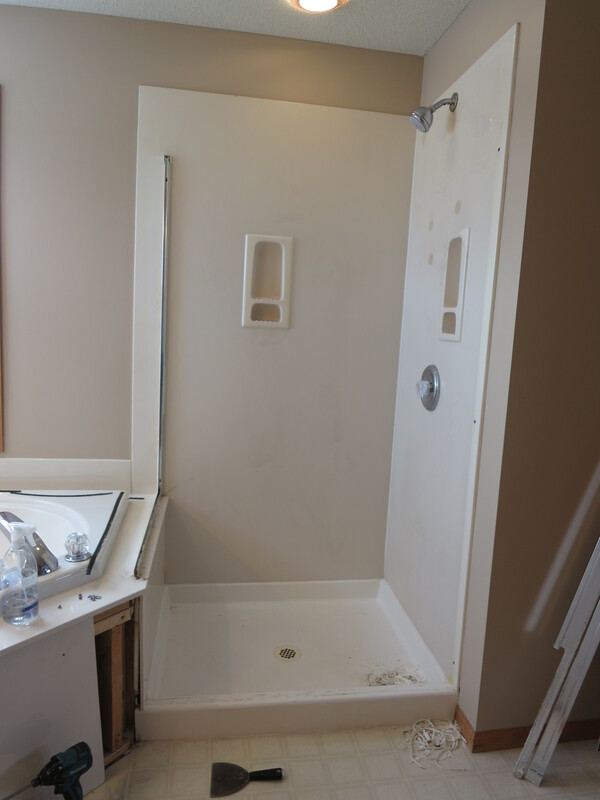 See how Wuensch Construction transformed their existing bathroom into a new trendy looking bathroom.